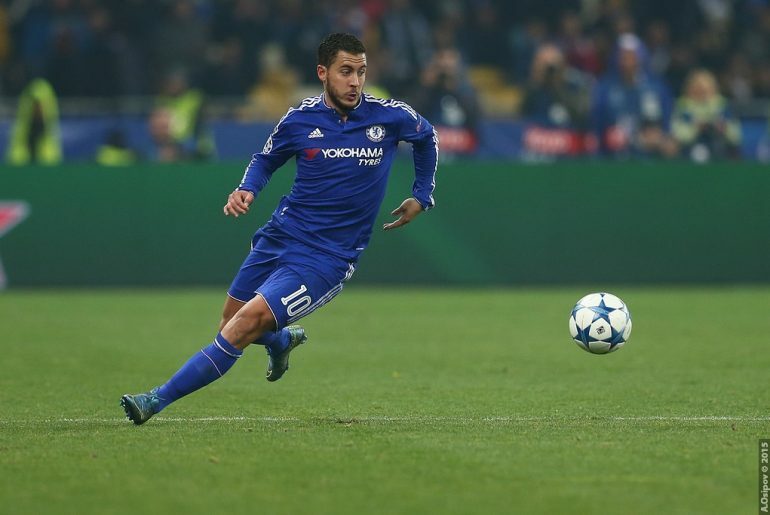 Chelsea coach Joe Cole believes that Eden Hazard will resist the advances of Real Madrid this summer. The Belgian’s current contract at Stamford Bridge is due to expire at the end of next season and he has yet to put pen to paper on a new deal. This essentially means that if the Belgian does not agree to a new deal to keep him at Stamford Bridge soon, the Blues will have to sell him this summer or they could risk losing one of the world’s premier players for a bargain fee next summer. Former Chelsea midfielder and current academy head coach Joe Cole has explained why he favoured a move to Liverpool instead of joining Tottenham Hotspur in 2010. 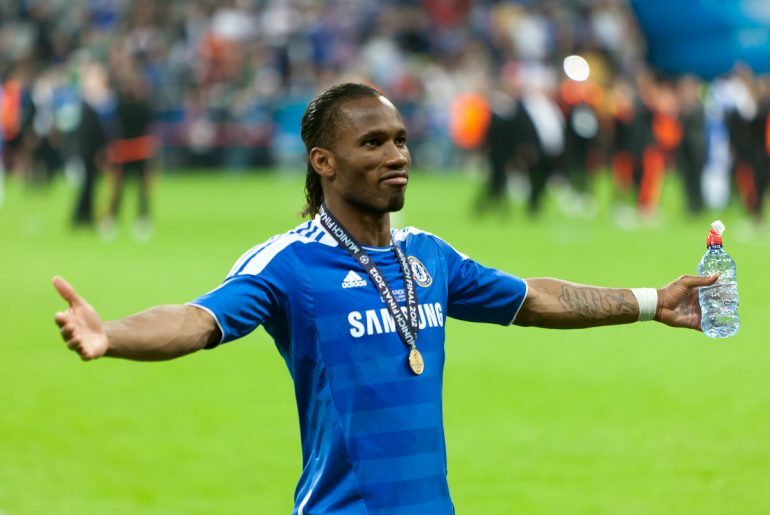 Chelsea’s 2008 Champions League Runners-Up Starting XI: Where are They Now? 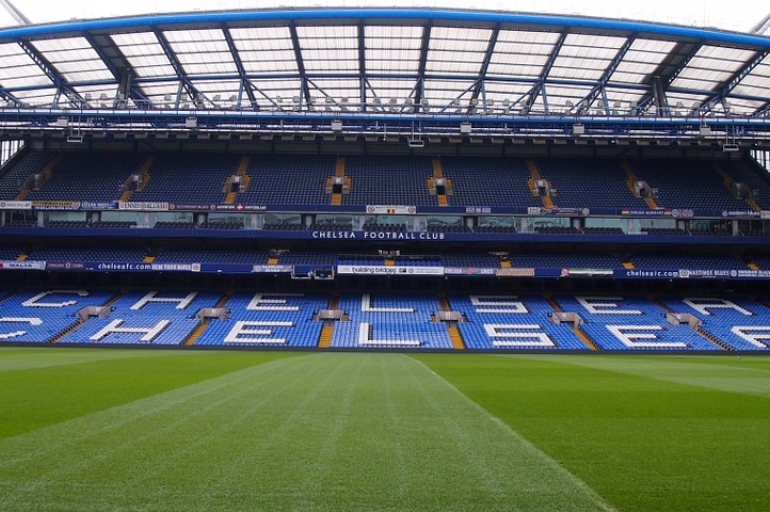 Chelsea came a whisker away from winning the 2008 Champions League final against arch-rivals Manchester United. First-half goals from Cristiano Ronaldo and Frank Lampard meant that the game ended in a 1-1 draw and resulted in extra time. Both sides were unable to score during extra-time and the game subsequently went on penalties. Chelsea legend and current coach Joe Cole believes that manager Maurizio Sarri should stick with Willy Caballero in goal. 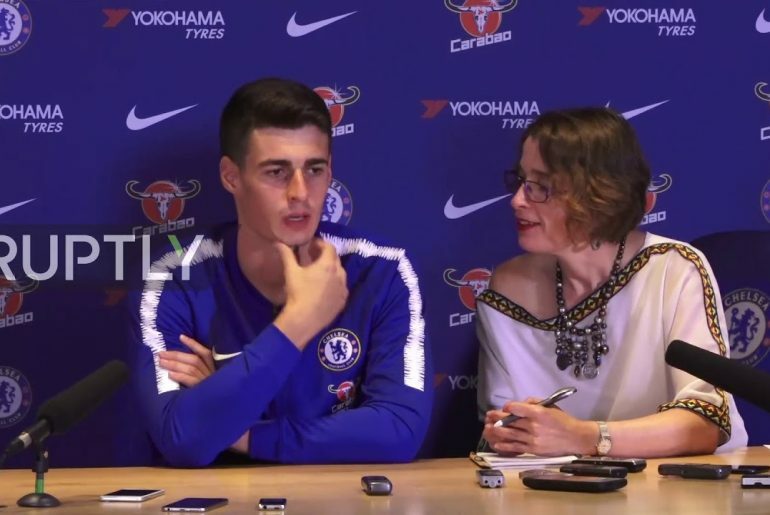 In what will go down as one of the most controversial moments in Chelsea’s history, first-choice keeper Kepa Arrizabalaga refused to be substituted when Sarri intended to replace him with Caballero during the League Cup final against Manchester City last weekend. The keeper ultimately ended up staying on the pitch. 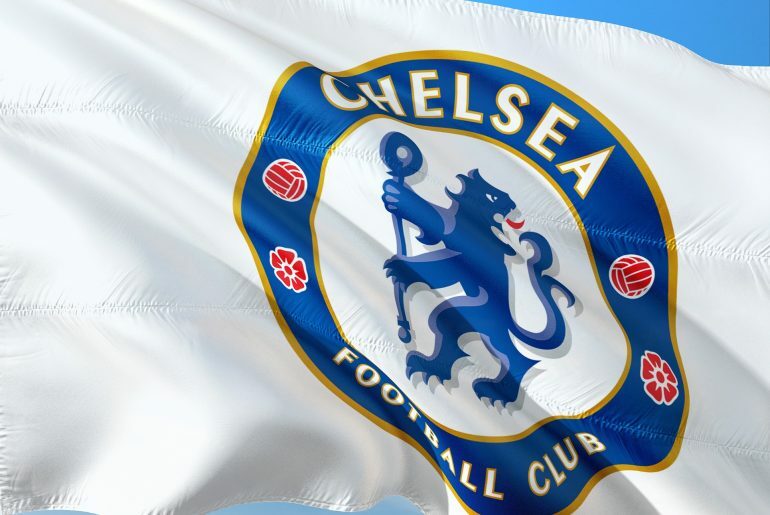 Joe Cole reckons Chelsea head coach Maurizio Sarri has “steadied the ship” following the Blues’ victory over Tottenham Hotspur. 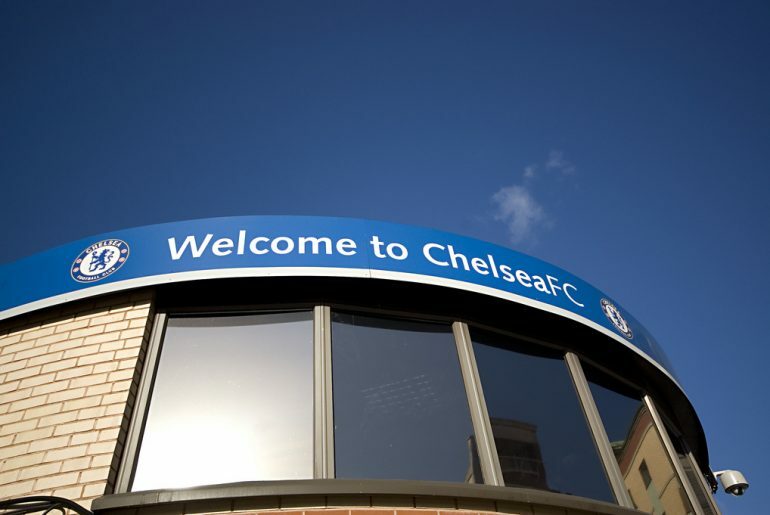 Former Chelsea star Joe Cole has advised footballers to join the Blues over Arsenal if they want to win major trophies. Former Chelsea midfielder Joe Cole has declared Eden Hazard will become the best player to ever play for Chelsea. Former Chelsea midfielder Joe Cole believes Gonzalo Higuain is the perfect signing for the club, calling the Argentinian striker a proven goalscorer. Former Chelsea midfielder Joe Cole has recently taken up a coaching role in the club’s academy. 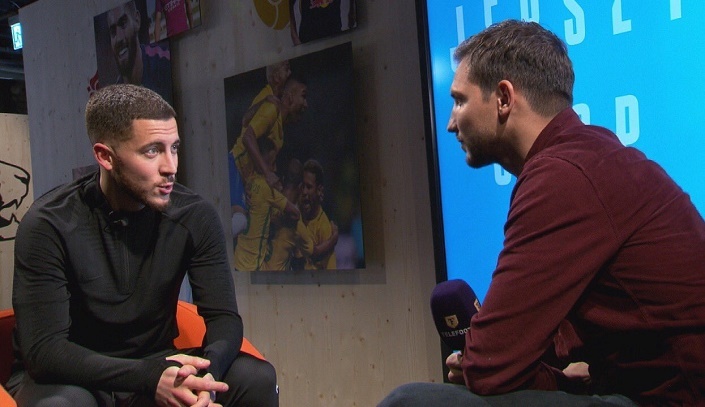 Former Chelsea midfielder Joe Cole has picked Blues talisman Eden Hazard as the best player he’s ever played with. There is no doubt that Eden Hazard has developed himself into one of the best footballers of his generation since arriving at the Blues in 2012. During his time at Stamford Bridge, Hazard has managed to win two Premier League titles, one FA Cup, one League Cup and one Europa League. He is also a three-time Chelsea Player of the Year. Jimmy Floyd Hasselbaink reckons England did not appreciate Joe Cole enough, before adding many are clamouring for a player like him right now. 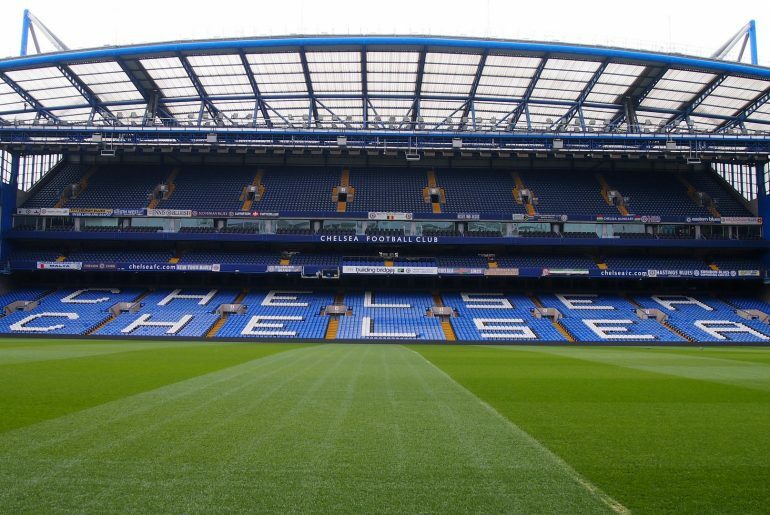 This week is set to be a bit of an emotional one for Chelsea fans as two former stars of the club announced their retirement from professional football: Didier Drogba and Joe Cole. 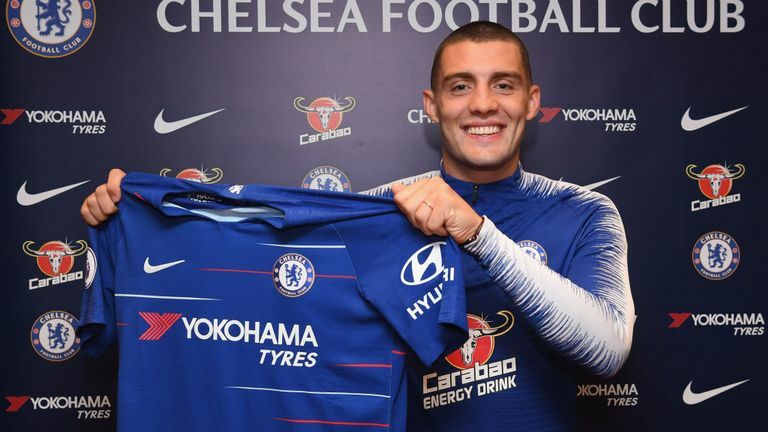 Joe Cole believes Mateo Kovacic is “different class” from the current midfielders at Chelsea before claiming he brings more to the team than Cesc Fabregas.